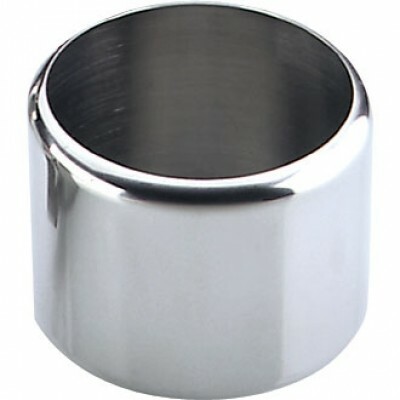 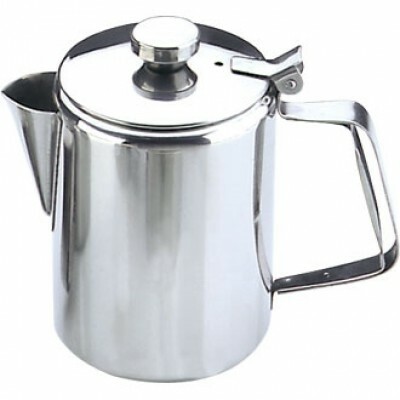 48oz capacity stainless steel coffee pot. 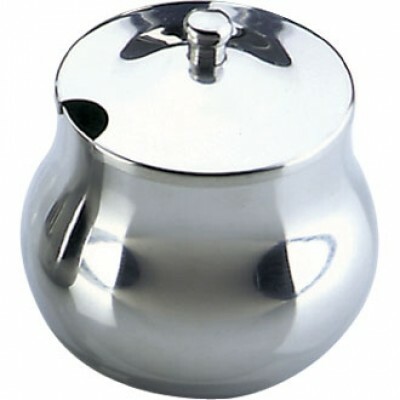 24oz capacity stainless steel teapot. 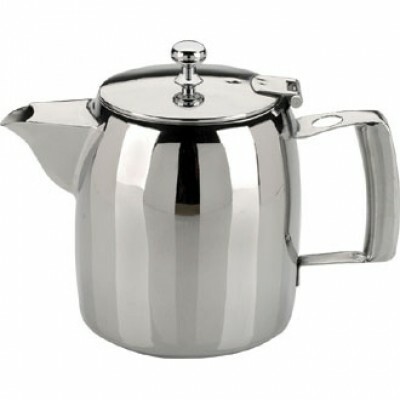 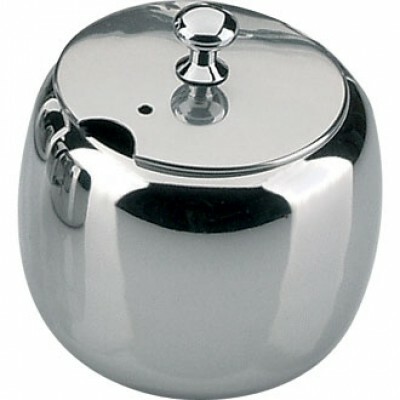 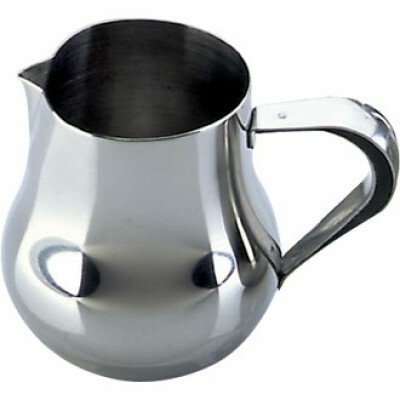 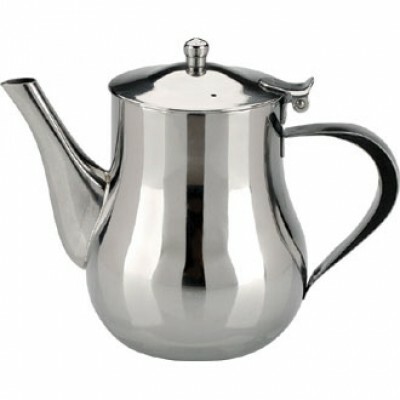 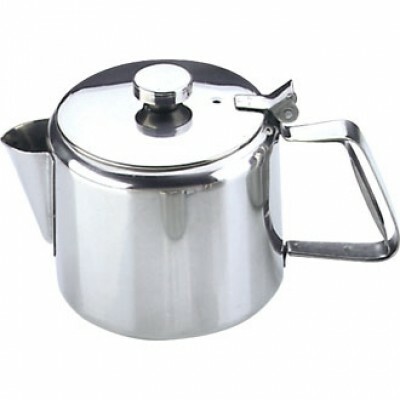 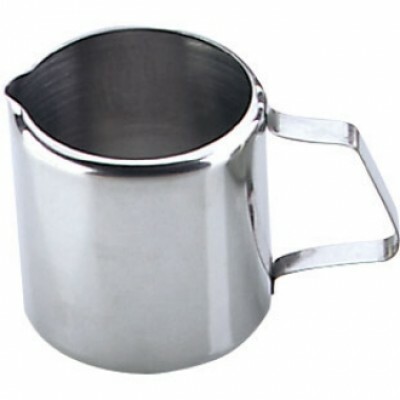 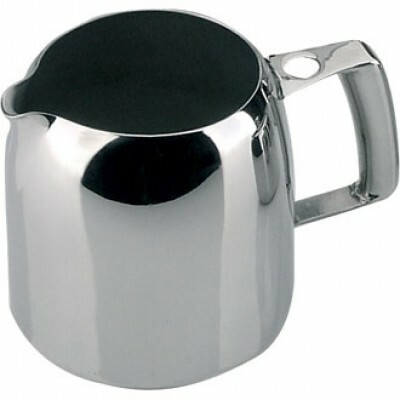 20oz capacity stainless steel teapot or coffee pot.